is one of the only indigenous arts and cultural non-profit organizations in Western New York. Our mission is to promote Native American and Native Canadian culture to youth and young adults in the Buffalo and Ontario regions. Keep Native American history and culture alive in today’s society by creating interactive and educational content based on history, art and storytelling. ound the region. These have included showcases of traditional and contemporary work of artists like Shelley Niro, Jeff Thomas, Tom Huff, Tom Jones II. 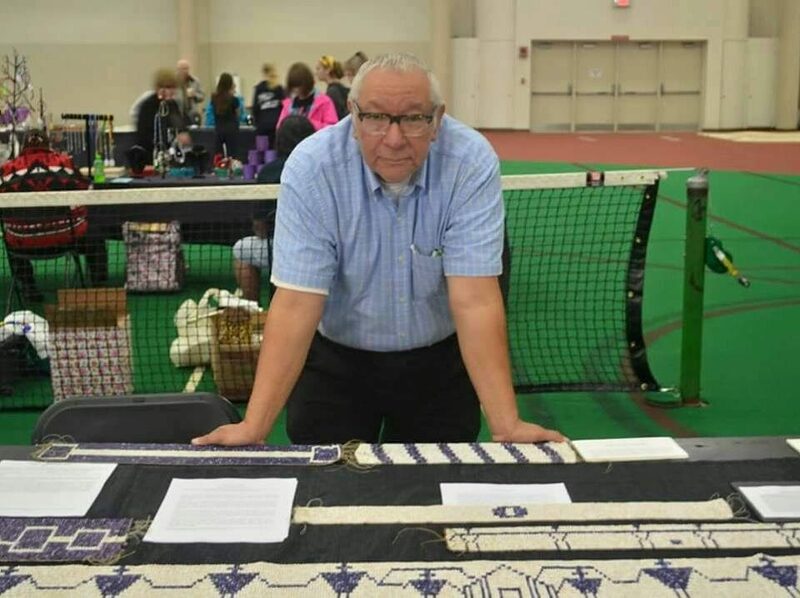 One of our current projects is making replica wampum belts which can be used for exhibits and cultural presentations. We offer interactive workshops in Native American traditional and contemporary art mediums to groups year-round – including photography, bead work, stone carving, hand drums and wood burning. We provide interactive diversity education presentations on Native American/Native Canadian history and storytelling. And we partner with organizations and institutions such as the Buffalo State College-Karpeles Museum, the Langston Hughes Institute, Niagara Arts and Cultural Center and the Buffalo and Erie County Historical Society to mount special exhibits and host community events.